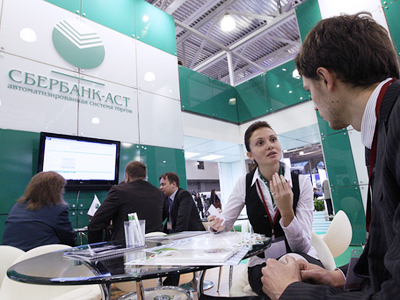 Sberbank and Credit Suisse will jointly set up a direct investment fund by the end of 2011. 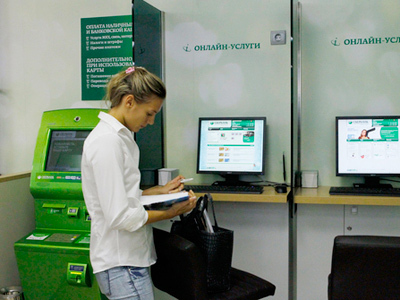 Sberbank will make its investment banking debut in setting up a $1 billion investment fund with Credit Suisse by the end of 2011. 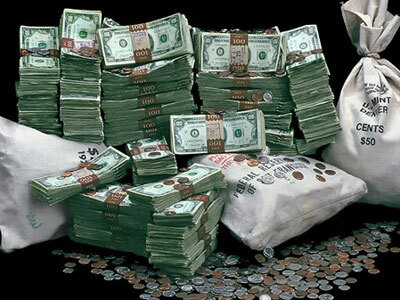 According to Gref, the parties will invest $100 million each, with the fund not being limited to any particular industry.He added that Sberbank will be responsible for indicating investment opportunities, while Credit Suisse will focus on attracting money and managing investment risks. 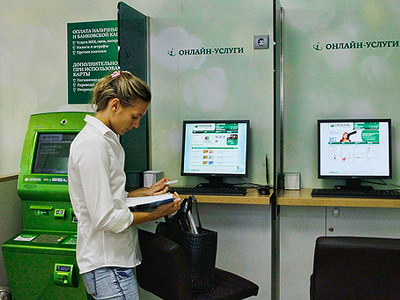 However, Kirill Rogachev, an analyst from Renaissance Capital, told Vedomosti on Tuesday the news wouldn´t have too much effect onthe state bank, as the planned initial installment of $100 million makes up just for 0.3% of Sberbank´s capital.